Schoolmaster. Headmaster Westhoughton Parochial School. He was a pupil teacher at St Elizabeth's, Aspull, prior to attending College. 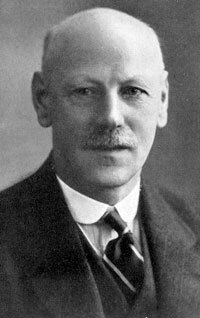 In 1898 he was an assistant at the Parochial School, then Head at Chequerbent Mission in 1920 before returning to become Headmaster at the Parochial School in 1927. Represented East Ward and later Central Ward where he recorded a huge number of votes in 1931. He was Chairman of the local Conservative Association for a few years. He was interested in the Playing Fields Association and was the Council's representative on that body. He played football and cricket, took an interest in schoolboy football and formed the Westhoughton Cricket Club Supporters Club. In a series in the Horwich and Westhoughton Journal in 1934 entitled 'Council Cameos', John Hindley is described as "a familiar figure with a slight stoop who walks about town with the inevitable pipe and stick. A fatherly man who on the few occasions he rises to make a speech, is brief and to the point. He is modest and unpretentious but without doubt is a force in Council. He has rare qualities to organization which proved a boon to the limited social life of Chequerbent during his 7 years there. He was more than the village schoolmaster, keeping the place alive with concerts and other social events." "Always anxious to avoid the limelight, but unable to resist an opportunity to serve the community." (Horwich and Westhoughton Journal 26 January 1934). 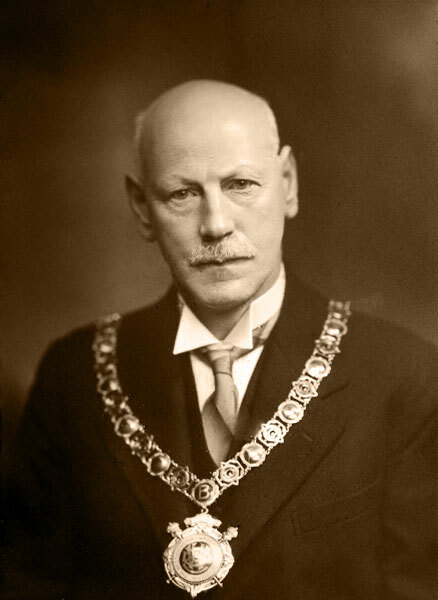 Formal portrait of John Hindley as Chairman of of Westhoughton Urban District Council.